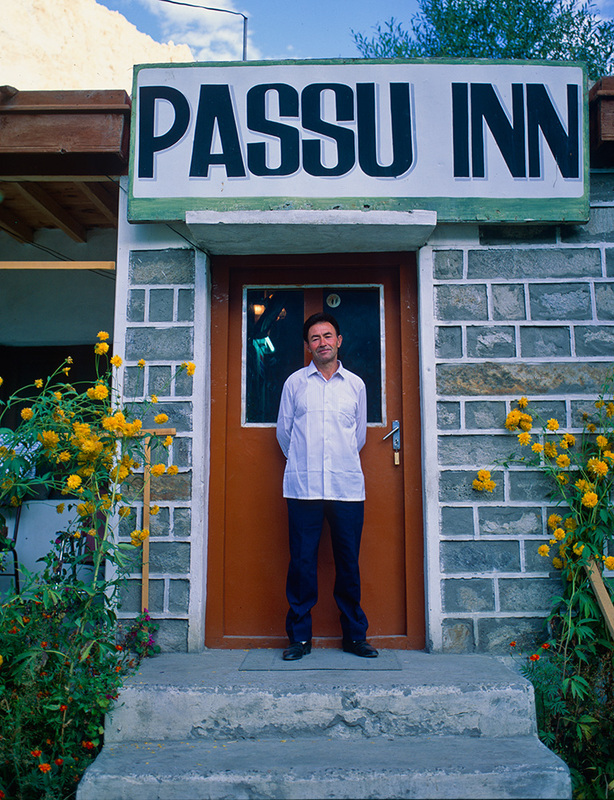 At the door of his hotel in Passu. This wonderful, simple hotel was our stepping off point for trips into the Shimshal region and the Khunjerab national park. Ghulam introduced me to Shambi Khan of Shimshal, for which alone I owe him a huge debt of gratitude.